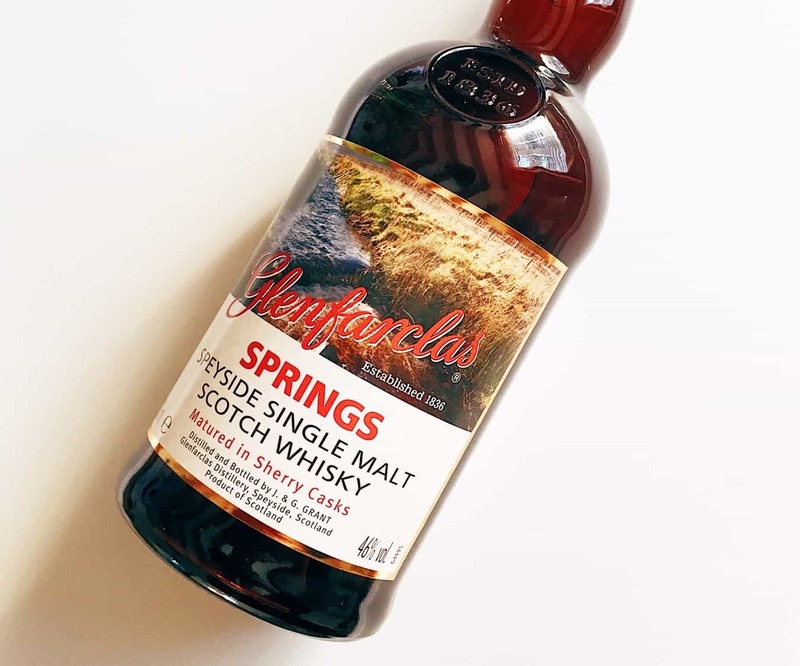 Is it possible to buy decent, award-winning whisky for under £20? We are living in crazy times, where the industry is charging so much for bottles of whisky that it’s in danger of driving away fans. For the past decade, prices have risen in ridiculous proportions. It’s a simple matter of supply and demand at best, or an industry bubble at worst. Which brings me onto Lidl. Lidl started off as a German discount supermarket chain. Founded in the 1940s, there are now 10,000 stores across Europe. In the UK, post-recession it managed to eat into the major supermarket chains and, like its German rival Aldi, is now thoroughly established throughout the country. It has a no-frills approach to shopping, with minimal shop-floor staffing. Consequently, it manages to keep prices very low. The British shopper in particular loves a good bargain, so in such conditions the chain has thrived. Its marketing campaign these days riffs on #LidlSurprise, with the idea that people shouldn’t be put off by the fact that it sells things cheaply. Such an attitude really suggests that there are ways to put out quality products at stupidly low prices. Can whisky under £20 be any good? It goes against the grain of the industry to be able to release such cheap stuff, but if all you care about is taste rather than brand, there must be something worth investigating here. In fact, Lidl and Aldi both have a bit of a discounter’s rivalry going on. Aldi, too, releases award-winning whiskies too. It makes you wonder how a discount supermarket can sell such cheap, well-respected whisky. Perhaps it takes advantage of economies of scale. Perhaps it cares mostly about giving drinking excellent value over and above some kind of brand reputation. And I think we’ve moved way past the days of selling dodgy whisky cheaply: it’s in the competitive interest of these supermarkets to have good products. Anyway, it’s time to put some of these cheap whiskies to the test. I have before me two blended malts, both of which have won medals at the International Spirits challenge, and a bourbon. Now, full confession: the Lidl team sent me these three whiskies in the post, much to my surprise, but regular readers will know that such kind gestures are not immune to some harsh words (i.e. the abomination that was the Fujikai 10 Years Old). Colour: polished mahogany. Possibly a touch of caramel colouring? On the nose: Fruity, definitely. Morello cherries. Raisins. Blackberry jam. Figs and mince pies. The sherry influence is extremely well pronounced. Touches of pear drops and perfume. Dark chocolate. It’s really very nice. In the mouth: that all comes through perfectly in the mouth. Lovely velvety mouthfeel. It’s really at the wine end of the spectrum first, with Armagnac, praline, dark chocolate flavours, and it’s quite oily as well. Later come text-book dried fruits. Once you come used to this, there must be some younger whiskies in here fulfilling the role of grain whiskies to bring that lovely texture and almost vanilla and huskiness. The finish is a little like dark ale, too, with the flash of wood spice. Now super-layered and complex it ain’t, but it’s tremendously well expressed. This is cask maturation wizardry, and an amazing accomplishment for the price. You must buy this and sneak it into blind tastings to shock your friends. It’s two-fingers up at the rest of the whisky industry, that’s for sure. Brilliant stuff. Blended Malt Scotch Whisky. Aged 12 Years. Bottled at 40% ABV. Cost: between £16-£20. Colour: deep gold. On the nose: quite mild, with not a great deal going on. Grassy, touches of vanilla, apple and Chardonnay. In the mouth: a little more flavoursome, stewed apples, cinnamon, barley, grass, and some gentle fruits: sultanas, redcurrants. A touch tart, with lingering wood notes taking over at the end. A nice, velvety texture again, but not as thick as the Abrachan. Classic and inoffensive, I think, but by no means a bad whisky. In fact, I think it’s rather pleasant. 6 Years Old Bourbon Whiskey, bottled at 40% ABV. Cost: approximately £15. It won the Gold Outstanding award at this year’s International Wine & Spirit Competition. Colour: mahogany. On the nose: cherries – Cherry Coke, in fact. Lashings of vanilla and syrup. It really is as sweet as the school tuck shop: the aroma of childhood obesity. In the mouth: not as sweet as predicted, and there’s a mellowness there. Vanilla and wood spices for the most part, though, and Cherryade, with a touch of aniseed. A little rough around the edges, though I imagine some fun cocktails off the back of it. Probably not for me, this one. It’s aimed at the Jack Daniel’s drinker, so if you want to mix it with something I think this ticks the right boxes. So yes. You can release decent whisky for under £20. In fact, it’s startling how easily this could be done by Lidl. But there’s one clear whisky here – the Abrachan – that’s outstanding value. At £17 a bottle, I urge you to give it a shot and see what you think. Now, who’s the company behind this strange whisky? This one came from the “Clydesdale Scotch Whisky Co.” which is owned by Whyte & Mackay. And we know who’s behind those whiskies… And though the Ben Bracken is a blended malt, it’s likely that a good deal of it is Tamnavulin, which was at one point owned by Whyte & Mackay. But let’s finish on another interesting note. 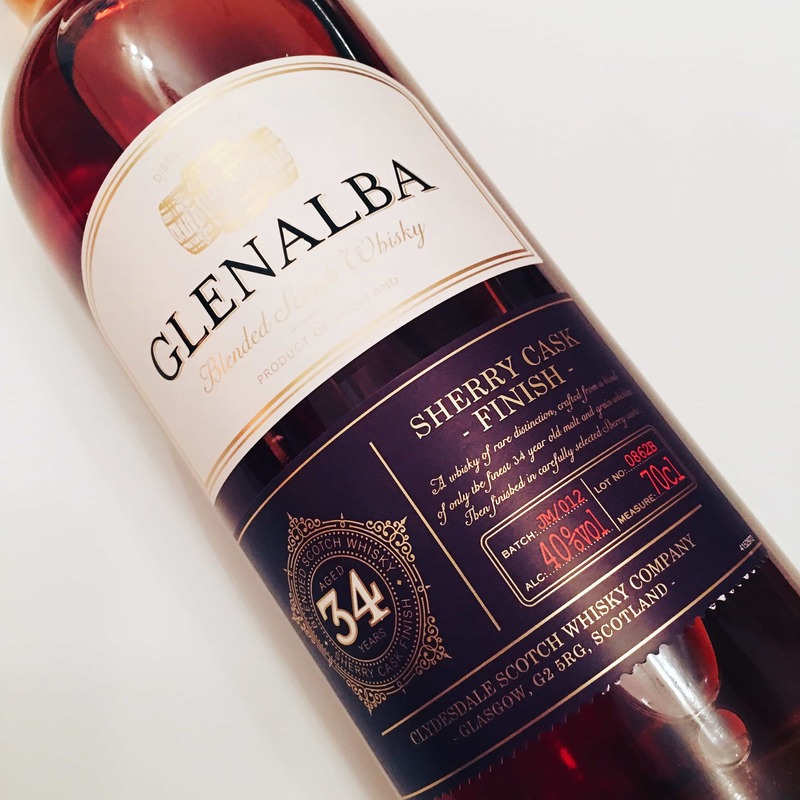 Lidl will shortly release three ‘Glenalba’ blended whiskies, aged at 22, 25 and 34 years respectively (each for under £50). 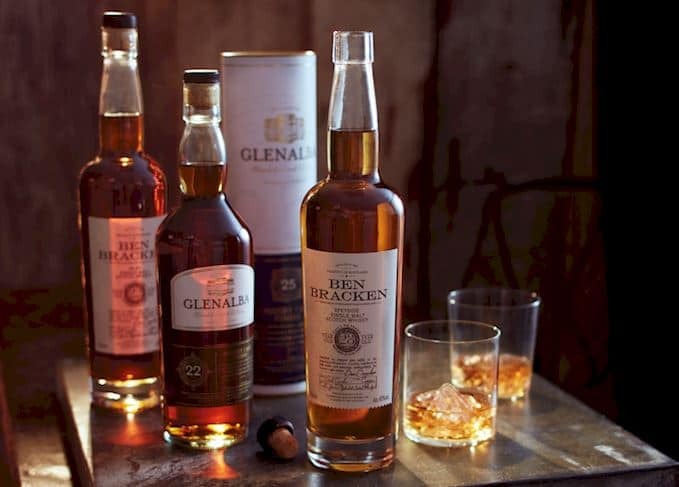 There will be two single malts, too: a Ben Bracken 28 Years Old from Speyside and a 22 Years Old from Islay. Again, each one being less than £50… I’ll certainly be queuing up. UPDATE: I’ve now reviewed the Ben Bracken 28 Year Old. Hey Mark, great article about these discount whiskys. I have not seen the Abrachan or Glenalba in our German Lidl yet. Maybe this is an exclusive deal for the UK. They only have Queen Margot here which is rather mediocre. Its beaten easily in terms of taste by Johnnie Walker Red Label. You have Queen Margot in shelves too? Hi Lukas. Thanks for stopping by. I’m not sure – I think there are meant to be some making it out to other European stores. I haven’t tried Queen Margot yet – I completely missed it! Maybe they try the same things under different labels in different countries? I know stores even in the UK can vary in what’s sold. Great article Mark. 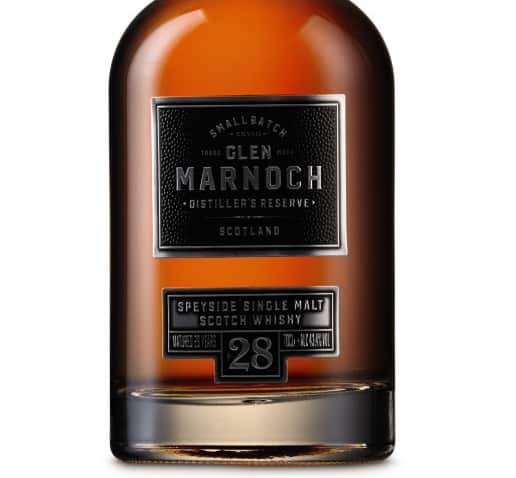 I haven’t seen these bottles in France either but I found a Glen Orchy 5 yo blended scotch which got a 88,5 mark in Jim Muray’s 2014 bible …for just 13 € !!! the value for money is just incredible ! Quand ces vieux whiskies seront en vente chez Lidl, pourras t-on être informer par post?. Merci par avance, car je viens de tester l’ Abrachan : c’est vraiment bluffant. Hi! I’m sorry that I do not speak French, but I think you are asking for when the new whiskies will be available? I know that in the UK it will be 12th November… But I don’t know the date in France. Sorry! Thanks for the tip on Abrachan – I’ll be there later this week. My Lidl had that interesting sherry-casked stuff in on Saturday (early, not due for release yet), and an XO cognac in a nice decanter for £30. Shout me when you review these, as I’m interested. The Islay is £50 – more than Tesco want for the Lagavulin! On trouve l’Abrachan dans les Lidl en France depuis les fêtes de fin d’année 2015. Il est en effet excellent et avec un rapport qualité/prix exceptionnel. Ne pas hésiter à le faire connaître ! Hi, I’ve been drinking the Abrachan here in France for a while now, it is such a smooth whisky for the price, only 16 euros, fantastic. I can’t wait to try the 28 year old Ben Bracken. Hi Ian – I believe this year there is a 27 year old Ben Bracken. Last year it was 28 year old, so clearly a different single malt this year? I’ve just opened a bottle based on your notes. A perfect summary! Not quite as complex as Aberfeldy, but damn fine. Thank you, I’ve been humming & Ahhing over this for months now. Sat beside me real fire, a large glass of Abrachan in hand… Bliss. Hi, John. Glad you opened a bottle and enjoyed it so much. 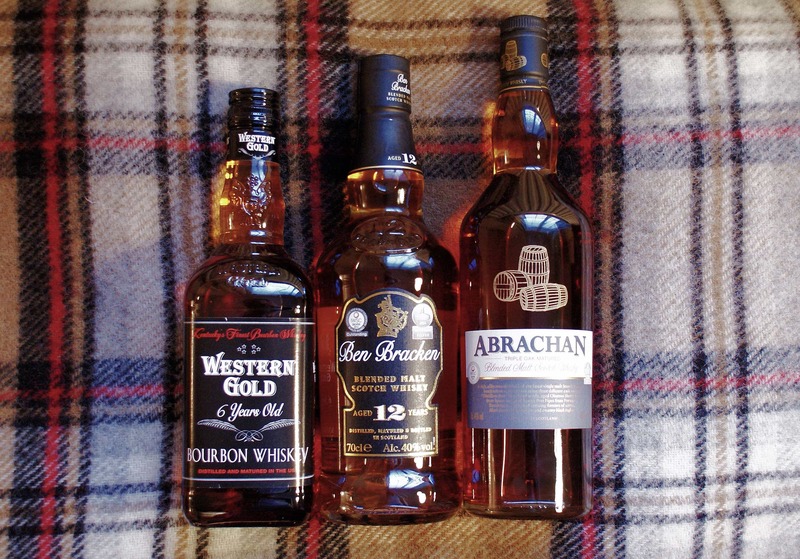 It’s still very much the season of whisky and fires… The Abrachan is a lot of fun, so thanks for letting me know your thoughts. I might have to buy a second bottle now! Well, tried it for the first (and last ) time, Awful. Very strong flavours none of which I liked. Probably the very first whisky I have ever tried that left me with a horrid head the next day after very moderate consumption. Avoid is my only recommendation. It was a present, otherwise I would certainly be taking it back. Pay a couple of quid more and buy a decent one when on offer. £17 may seem a bargain, but when you think what you can get for £25 it is certainly not. Stick to Glenfiddich or Glenlivet – even Glenmorangie. Great whiskey at a sensible price. Not cheap(er) drain cleaner. I was with you until you recommended Glenlivet. Foul stuff, flavourless, and I’d recommend only for people who don’t like whisky. Which “it” did you try?